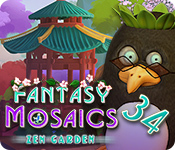 Fantasy Mosaics 34: Zen Garden game download. 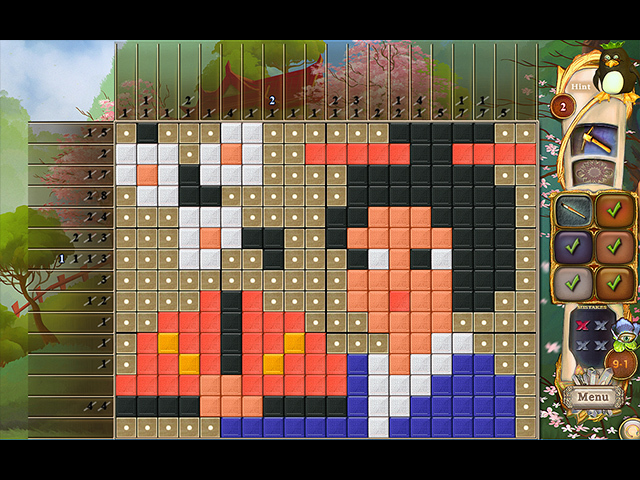 Free download Fantasy Mosaics 34: Zen Garden for Mac. 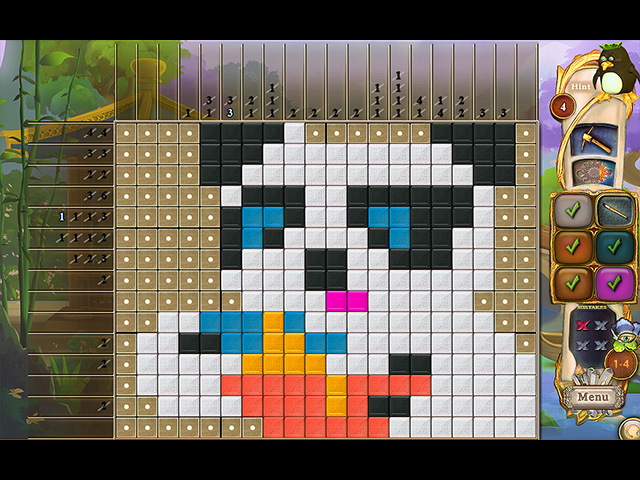 The penguin family is back and they've discovered a new way to play mosaic puzzles! 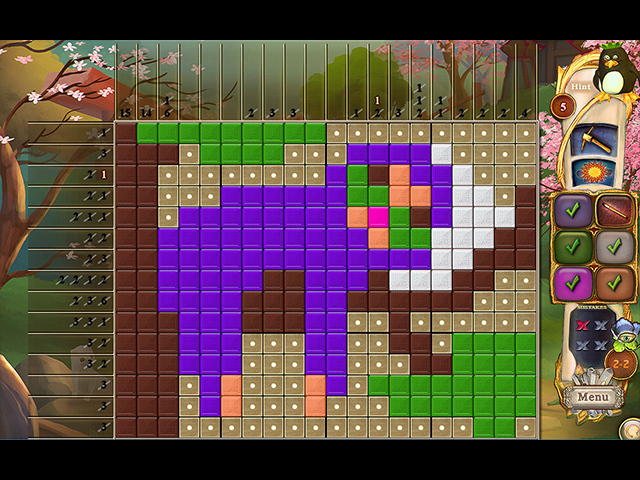 Join them on their journey to find a beautiful zen garden and help them explore the landscape! Along the way discover new colors while challenging your puzzle solving skills. Enjoy the new mini games and discover the subtle challenges the new game mode has to offer!